Tom Bogaert documented genocide and human rights abuses in Africa and Asia for fourteen years for Amnesty International and the UN High Commissioner for Refugees. Four years ago, he resigned to become an artist. The artist does not see his artwork as an extension of his human rights work, though it directly confronts the intersection of human rights, entertainment and propaganda. Bogaert is operating, to the best of his abilities, squarely within the tradition of (political) art and aiming a mostly complacent contemporary art audience. He has no formal art training. The entertainment components of his work are not necessarily to be trusted at face value. Bogaert offers us a strongly uncomfortable mixture of tragedy and farce. On the one hand, he takes on immensely difficult subjects, including the 1994 Rwandan Genocide, in which as many as 800,000 ethnic Tutsis and their moderate Hutu sympathizers were killed. Then, there are the astronaut canaries. 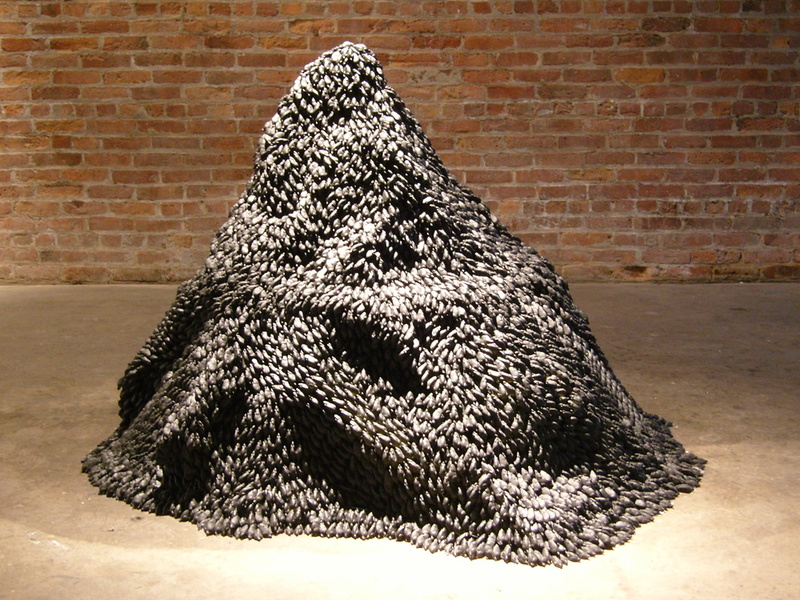 The artist stopped practicing refugee law in 2004 and participated in the Elizabeth Foundation Studio Center in New York City, staging his first solo exhibition in NYC in 2008 with Jack the Pelican Presents. He has since exhibited work in Europe, the Middle East and the US. The artist doesn’t see his artwork as an extension of his refugee work, although it does directly confront the intersection of human rights, entertainment and propaganda. In 2009, Bogaert moved to Amman, Jordan to work on ‘Impression, proche orient’ (IPO), an art project referencing issues relevant to the contemporary Near East society including politics, artistic identity and the new Arabs. His 2012 solo exhibition And Did Those Feet at al Hoash Gallery in East Jerusalem included works from IPO in Jordan, Palestine, Lebanon, Iraq and Syria. Bogaert is currently working on 1971, Sun Ra in Egypt, a research-based project that traces the work and influence of radical jazz composer and bandleader Sun Ra and his deep passion for ancient Egypt.